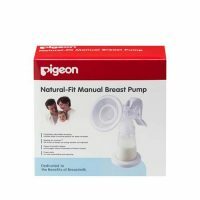 Medela valves & membranes are the first choice to all mothers who need to express milk on a daily basis because Valves and membranes are made from completely child-safe materials. 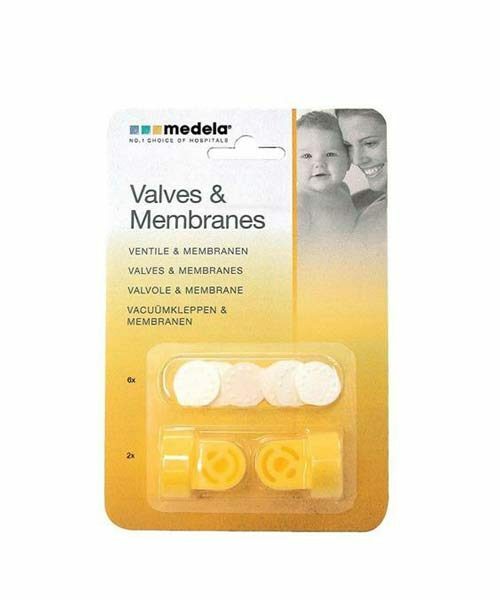 PACK SIZE: One pack contains2 Valves & 6 membranes. 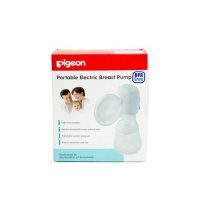 The product contains 2 Valves and 6 Membranes for use with Medela breast pump. The product is free from BPA.